Store in any of our 10ft or 20ft containers for 6 months or longer and we will provide our removalist to bring your possessions from your home to Oasis Storage FREE OF CHARGE! The 2 men and a truck will spend 1.5 hours at your address loading your goods into their truck before transporting them back to us and spending a further 1.5 hours filling your container. Not available in conjunction with any other offer, including the long-term storers discount. Customer to have all belongings ready to pack into the truck. This includes disassembling furniture; boxes packed, etc. The balance of 6 months’ rent will come from security deposit if customer vacates prior to this period. Extra hours available at a rate of $110+GST per hour. Available up to a 30km radius from 120 Burnside Road, Ormeau. Have a full and valid driver’s license. Make a security deposit payment of $500. Deposit to be refunded upon the safe, and undamaged return of the van on time. Replace diesel used during hire period prior to returning vehicle. Hours of availability are 9am to 5pm, Monday to Sunday. 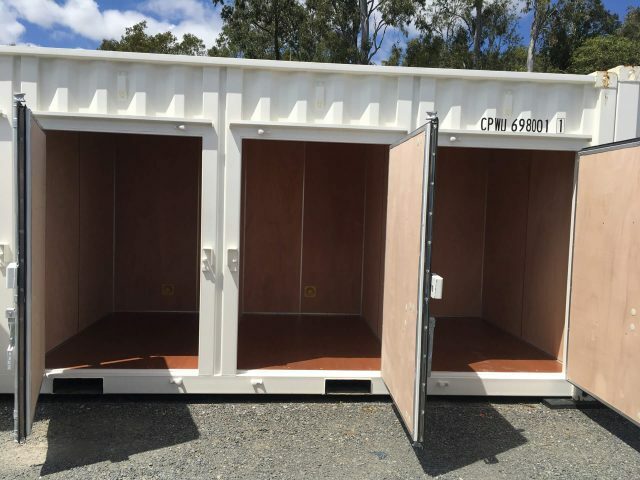 Free use of the van can only be used for a move in, and upon the rental of a storage unit. This promotion applies to new tenants only. Existing tenants do not qualify for this promotion. 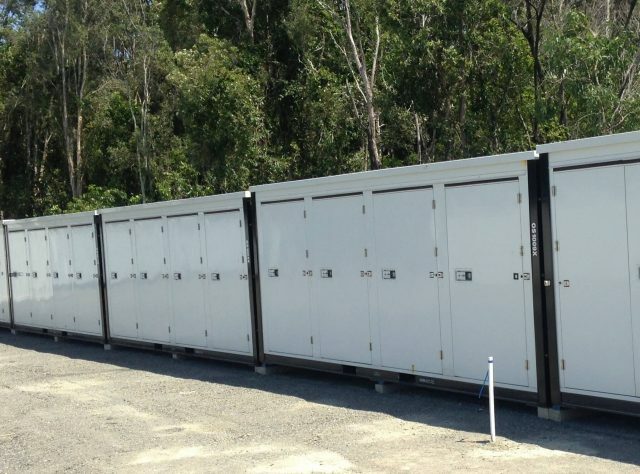 To book the van, please contact the office on 1800 971 771 or send us an email at sales@oasisstorage.com.au.